In the many updates of the last days we have prepared all our themes and plugins for the upcoming Gutenberg editor. 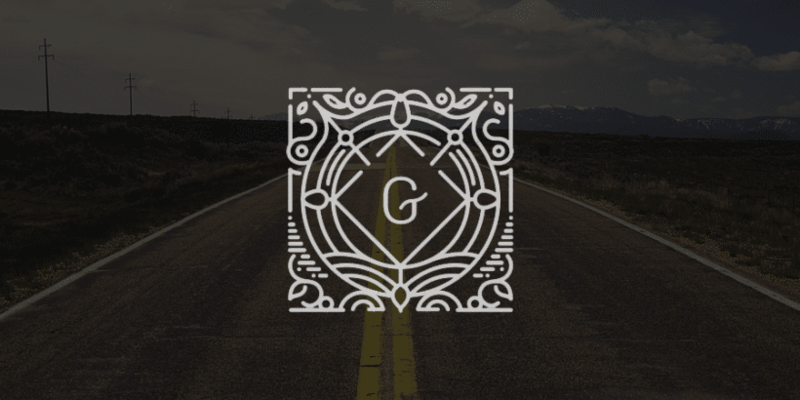 All our products are now 100% compatible with Gutenberg. Here is a short overview of the exact changes.